The new year will be here before you know it bringing with it the usual New Year’s resolutions from people. One of the most common resolutions is to lose weight. 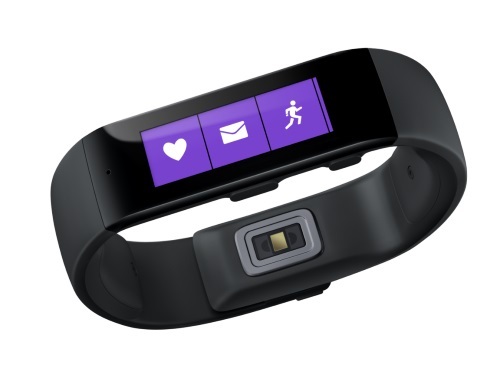 There are lots of gadgets available that can help people lose weight and reach fitness goals. 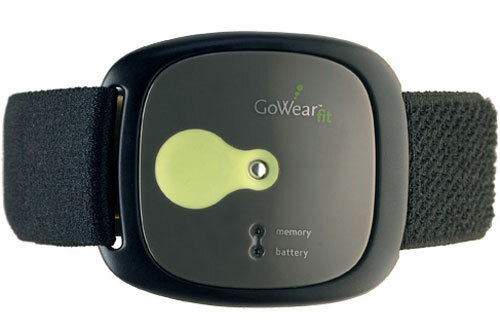 One of the newest gadgets is called the GoWear fit. 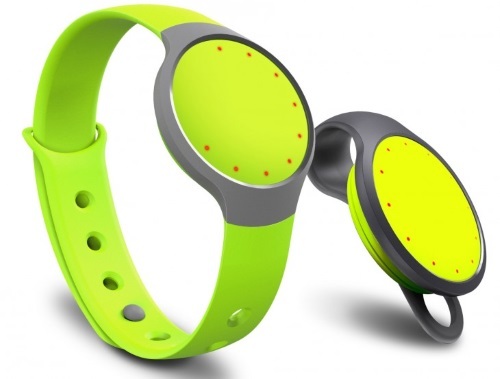 The device is sort of like a super pedometer. It goes on the upper arm and includes an armband. It monitors all sorts of things for the wearer like steps taken, calories burned, amount of physical activity, sleep duration and efficiency.